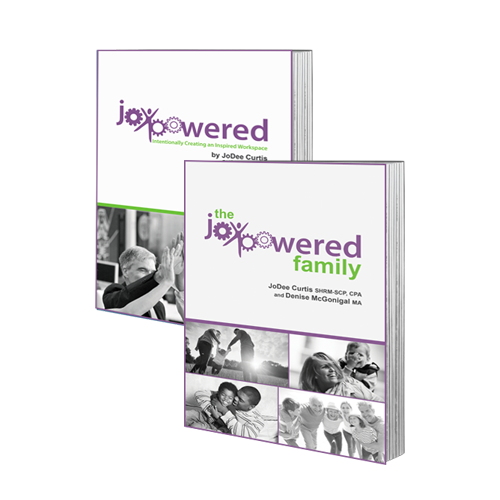 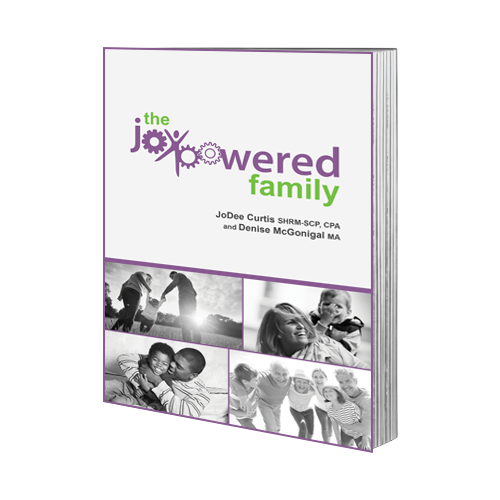 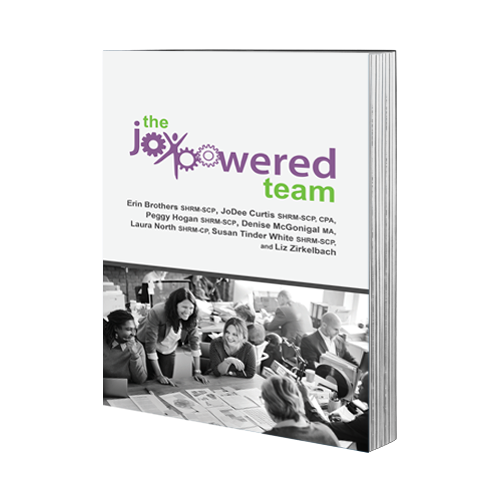 Interested in learning more about being JoyPowered™ in both your workspace and your family life? 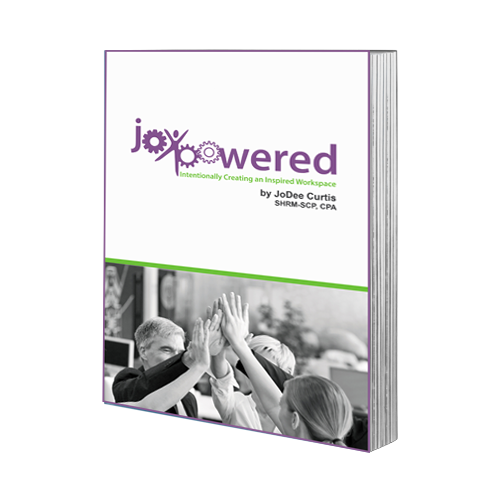 Click the button below to buy both JoyPowered books for just $20! 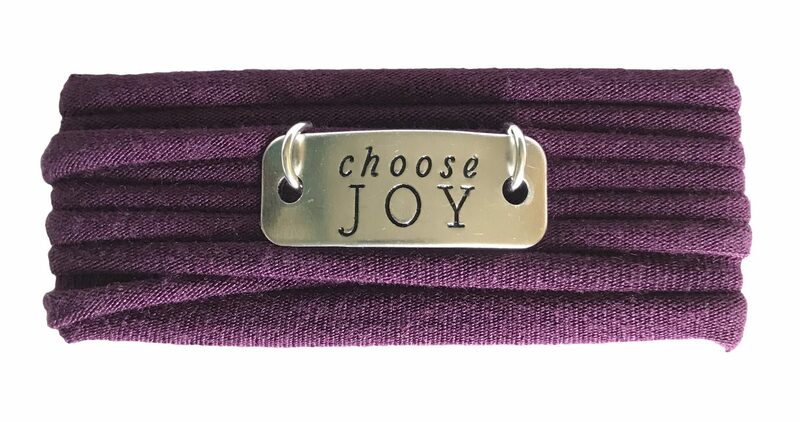 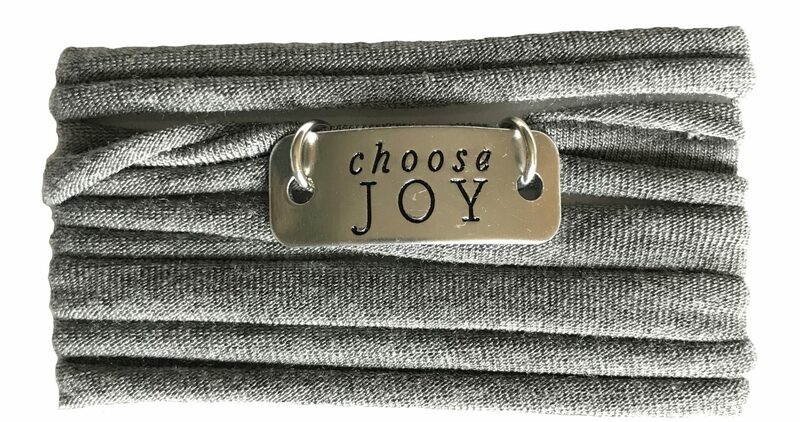 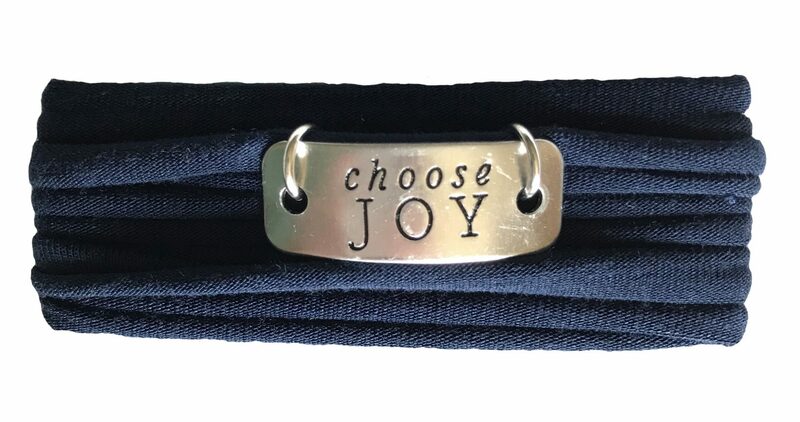 Remind yourself to choose joy with a washable fabric wrap bracelet featuring a non-tarnishing aluminum pendant with the words "choose joy". 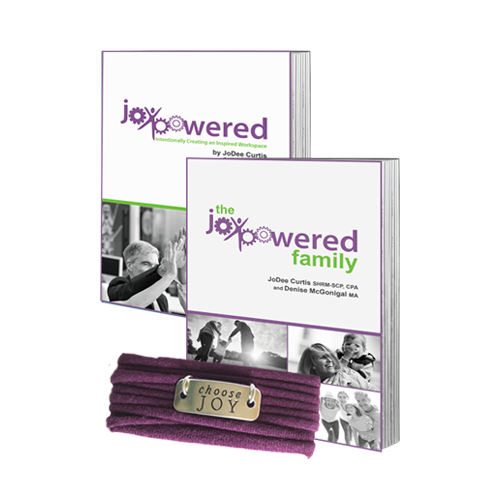 Get the JoyPowered book of your choice, plus a washable fabric wrap bracelet featuring a non-tarnishing aluminum pendant with the words "choose joy". 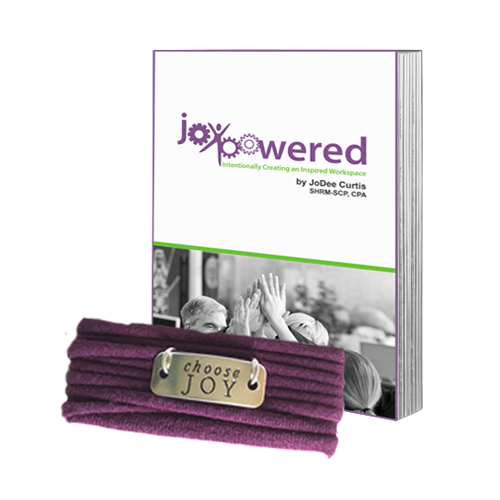 Get both JoyPowered books, plus a washable fabric wrap bracelet featuring a non-tarnishing aluminum pendant with the words "choose joy".